You are invited to get to know R’ Pinchas Wolf. 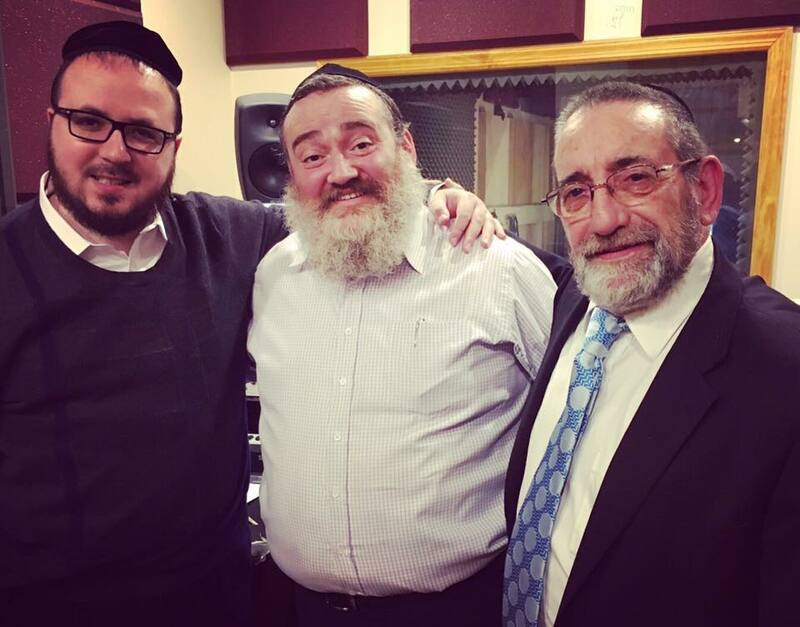 Pinchas is a composer of Yiddishishe Niggunim, and is set to release his first album collection of his composed songs. This video is the first part of a six part interview we will release leading up to the album’s completion. 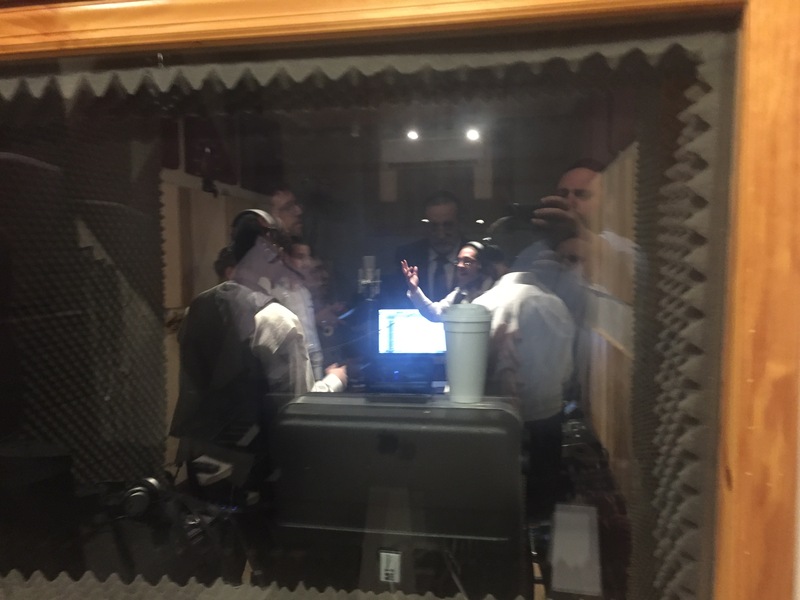 The soon to be released all-star album featuring some of the brightest luminaries in the Jewish music business may well turn out to be one of the most intriguing stories to hit the Jewish world in a very long time. 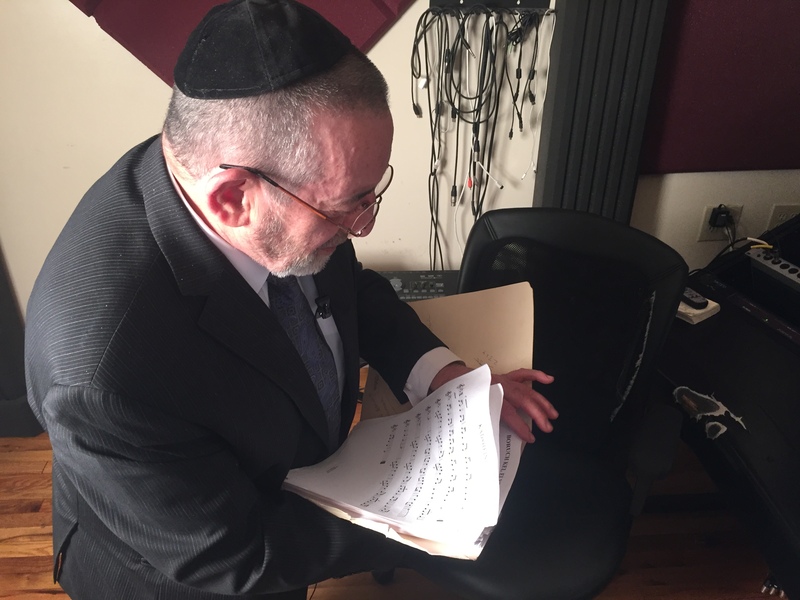 Shirei Pinchas features ten original compositions by Pinchas Wolf of Detroit. 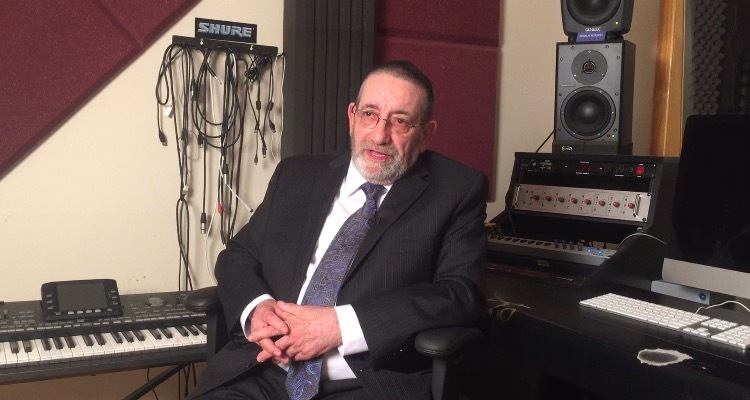 While his songs have been featured both by Yehuda Green and Yonasan Schwartz on their most recent albums, Shirei Pinchas is the first time that Wolf, who is turning 70 this fall, has made his music available to the public. Wolf, who was born in a DP camp, spent most of his formative years in Montreal. 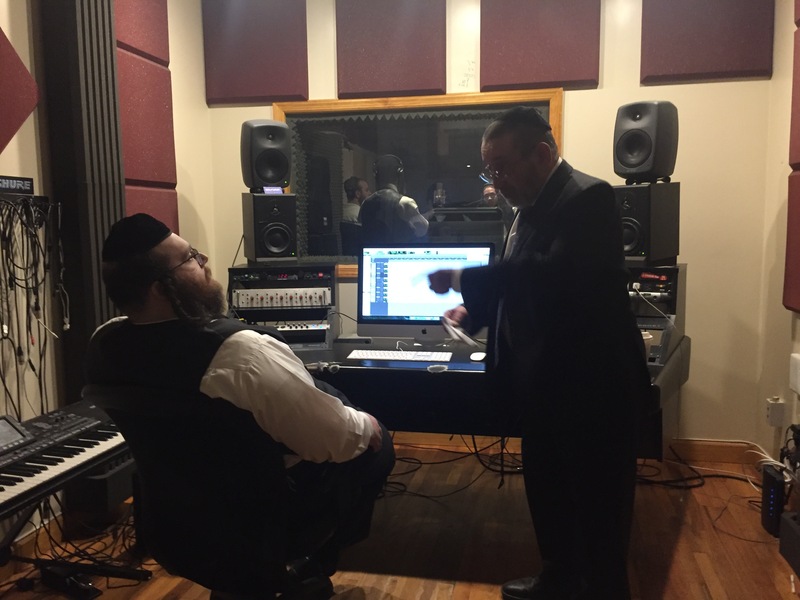 A student first at the Klausenberger cheder and then at the Lubavitch cheder, Wolf began composing music at just ten years old. He credits that lifelong passion for Chasidishe niggunim with his return to religious observance after a brief crisis that left him struggling on a personal level. In more recent years, having been told by a surgeon that he was humming a tune while undergoing surgery and sedated with general anesthesia, Wolf decided it was time to share his music with the public. 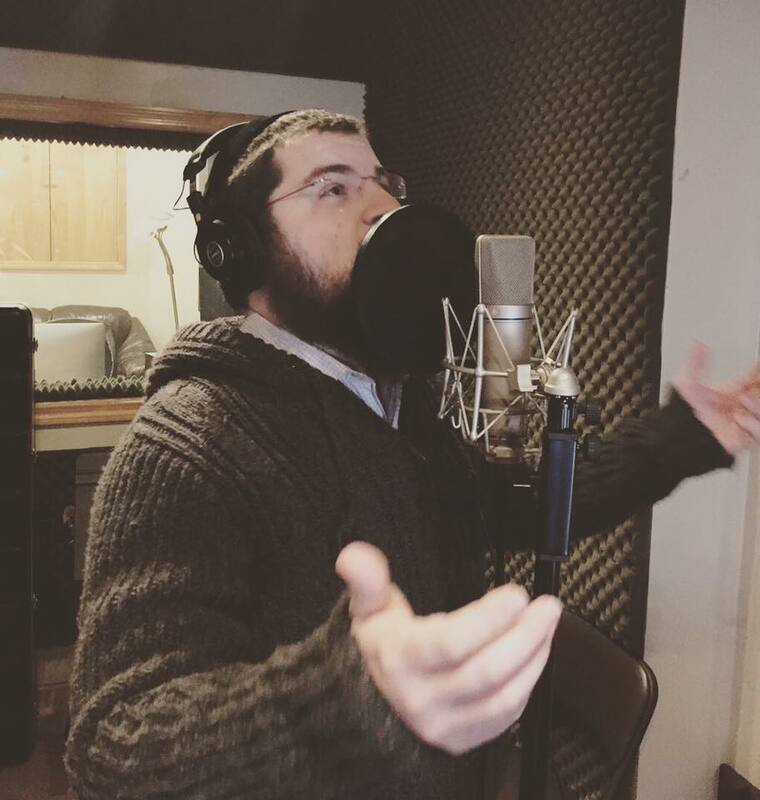 The Detroit Chazan said that he continues the practice he began as a Bochur of composing a new Nigun each week in honor of Shabbos. 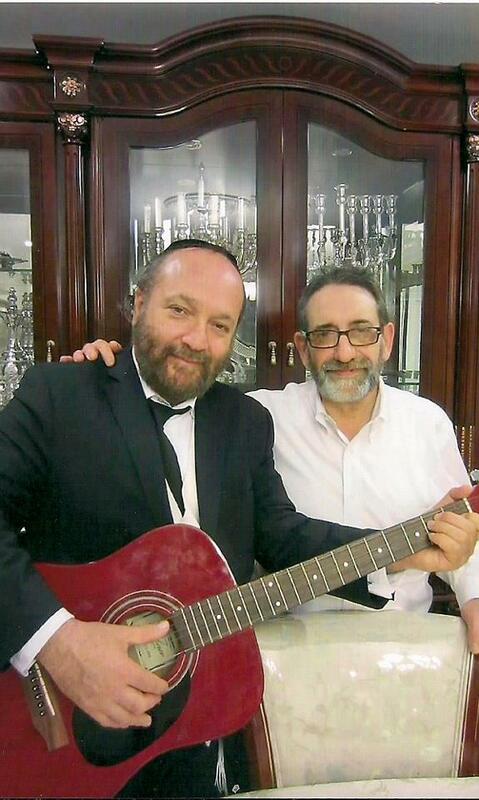 Joining Wolf in his musical odyssey and giving voice to his compositions are several prominent Jewish music stars including Benny Friedman, Dovid Gabay, Shimmy Engel, Yoely Greenfield, Shlomo Simcha and Mordechai Shapiro as well as a soon to be named child star soloist. 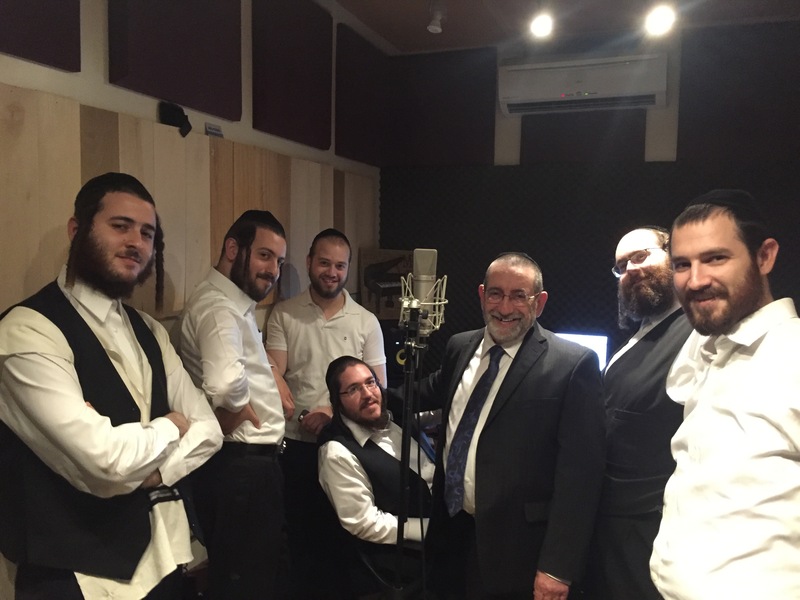 Shirei Pinchas with music produced by Naftali Schnitzler is due out in time for Shavuos.